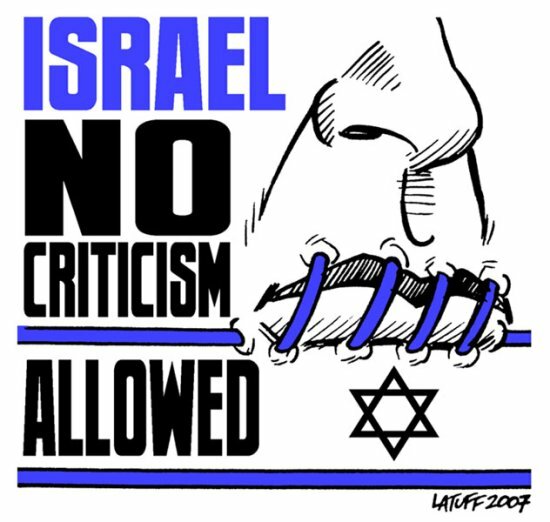 (10) denying the Jewish people their right to self-determination, and denying Israel the right to exist, provided, however, that criticism of Israel similar to that leveled against any other country cannot be regarded as anti-Semitic. Caroline Nagel, a professor at the University of South Carolina, told The State that she is concerned the law will discourage discussions on the Israeli-Palestinian conflict and will hinder pro-Palestine student groups. ..when Israel shoots and kills 60 civilians and injures around 1,700 in just one day, the U.S. responds to the bloodshed by blocking the United Nations Security Council’s attempt to push for an independent investigation into Israel’s actions. This entry was posted in News and politics and tagged anti-Semitism will include, Criticizing Israel anti-semitic, US State Passes Law Against. Bookmark the permalink.